Subscription to a PSC approved collection/disposal service. The municipalities of Lewisburg, Rainelle, Ronceverte and White Sulphur Springs provide collection/disposal services for their citizens. County residents (not living in the above municipalities) and businesses may elect to transport their garbage/trash to a permitted landfill and pay the current tipping rate for disposal. 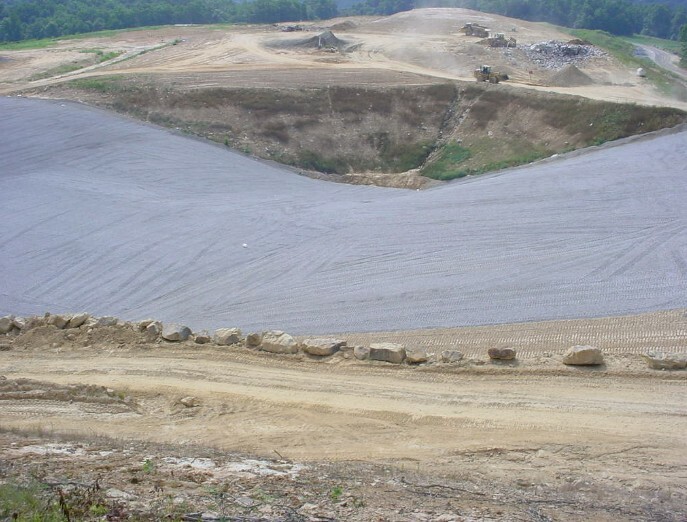 The landfill can be located in another county, but that landfill must hold a permit from DEP. It is very important for residents who deliver their trash/garbage at an approved landfill to retain receipts verifying payment of tipping fees. Such receipts must be signed and dated by landfill personnel and identify the landfill and its address. The quantity of trash must be included on the receipt, either by number of bags or weight. If the solid waste delivered by the individual resident is not household trash and garbage, the receipt must include a description of the material. Solid Waste Definition Solid waste includes but is not limited to newspaper, bottles, garbage, trash, discarded household furniture, appliances, tires, carcasses of dead animals, cigarette butts, shingles, construction and demolition waste and other waste materials. A Warning Criminal penalties range from fines of $2,500 to $25,000 per day of violation and/or incarceration for up to one year.